At NRJ Security we are dedicated to collaborate with you and your security team to make security work. in complex environments, we make the difference for our clients. NRJ Security's Virtual CISO services provide organizations with the expertise and leadership they need to develop, maintain, and run efficient security programs. 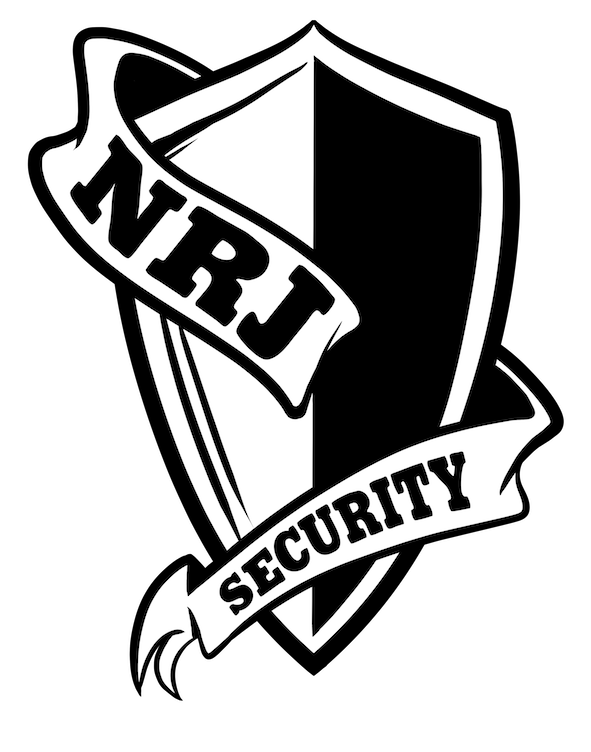 NRJ Security can provide you with an approach that gits your needs. Our services integrate with your existing processes and teams. We provide a service that is built on trust, clear goals, and effective reporting. NRJ Security has a proven track record for building security into a development lifecycle. We provide maturity assessments, consulting, and outsourced services for all components of the development lifecycle. Whether it comes to teaching development teams to practice threat modeling, implementing processes throughout the lifecycle, or performing part of the security processes: NRJ Security has your back.